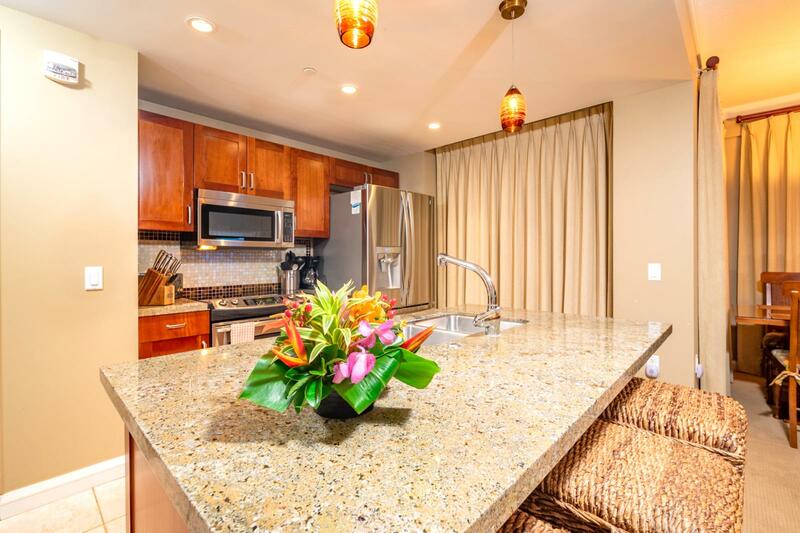 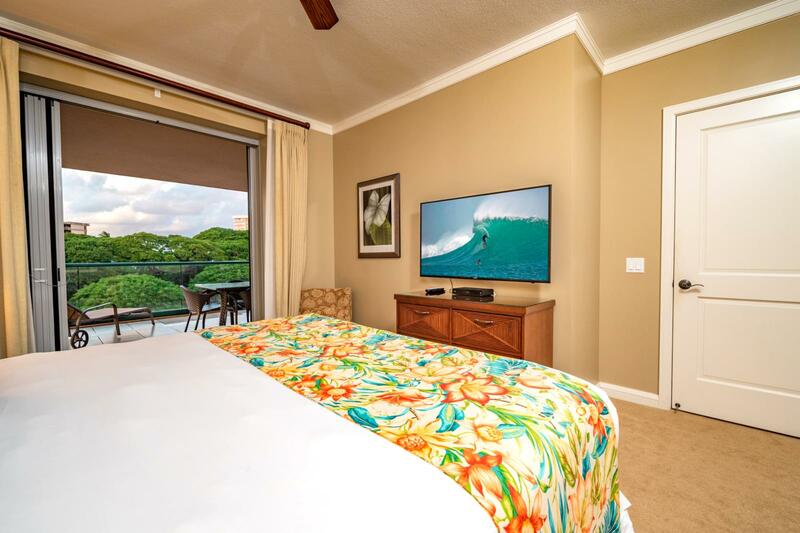 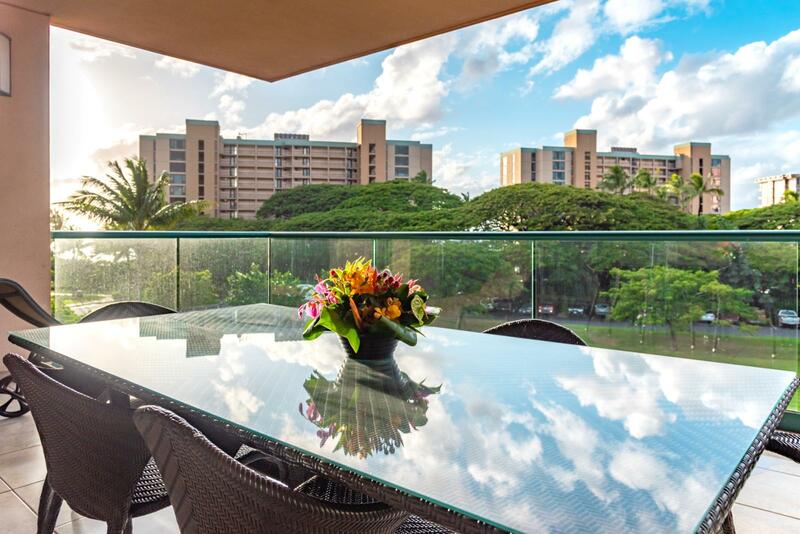 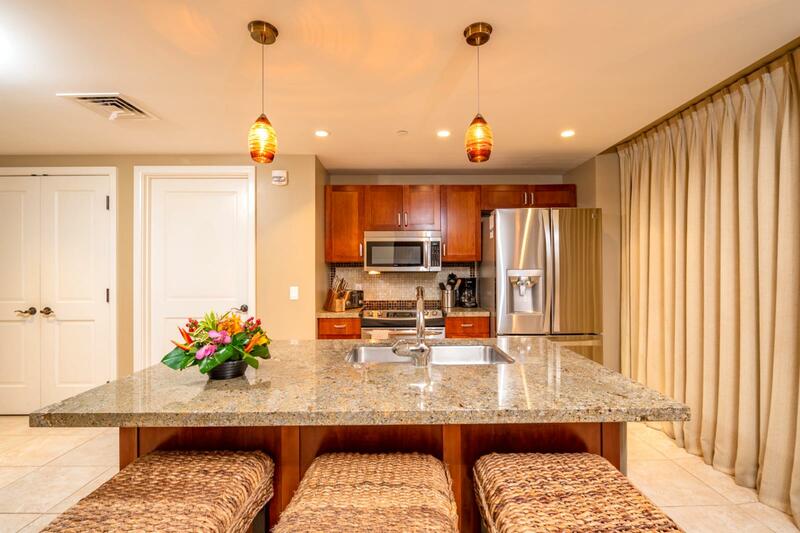 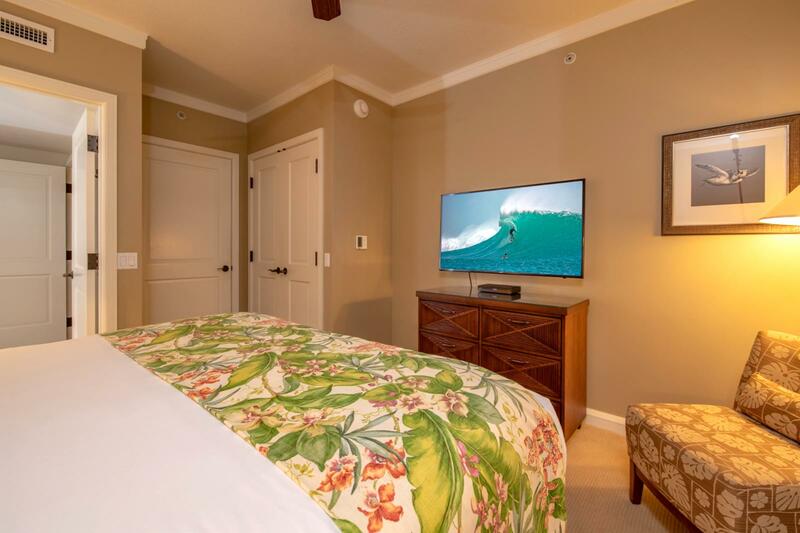 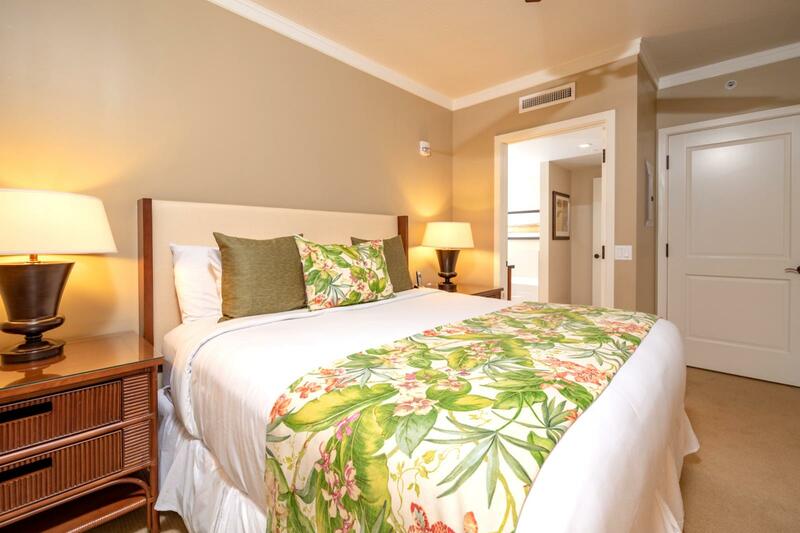 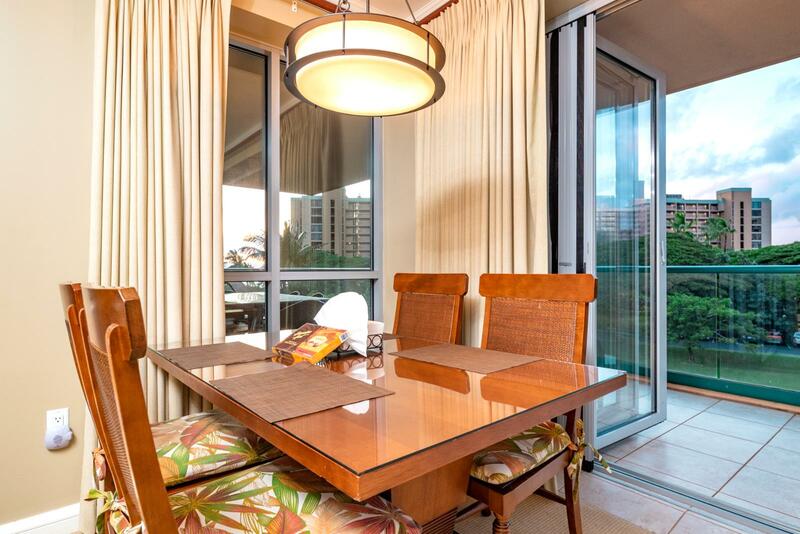 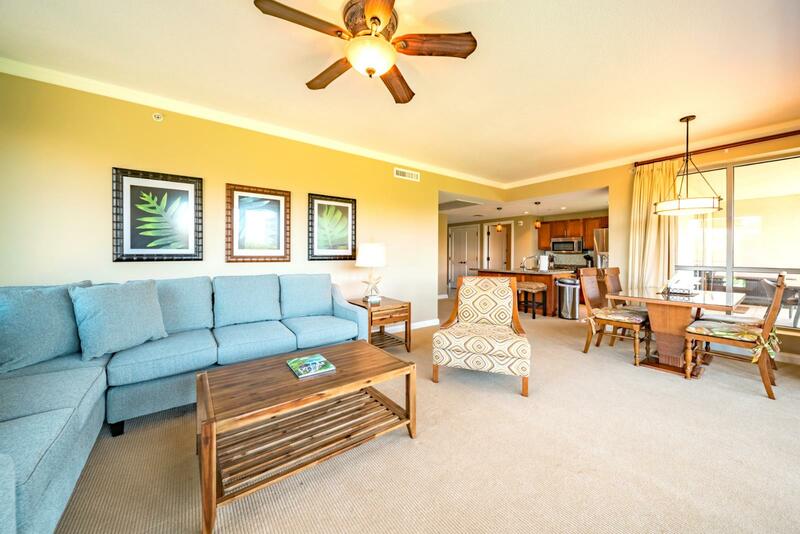 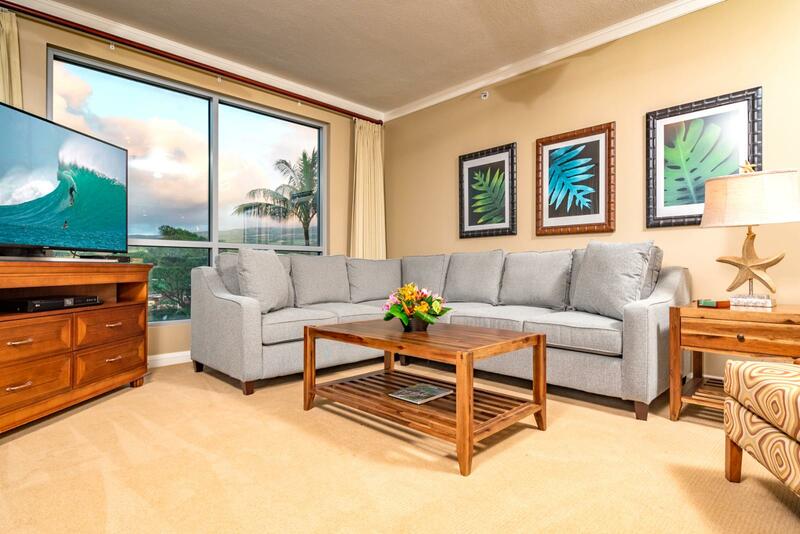 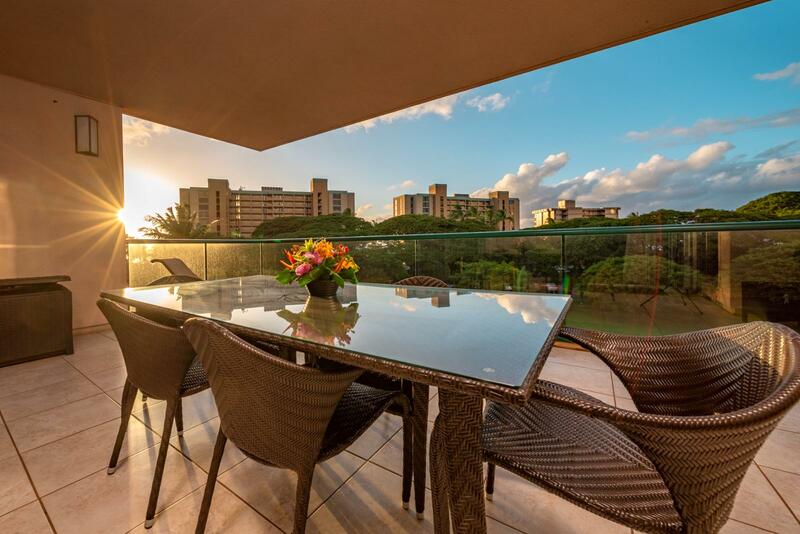 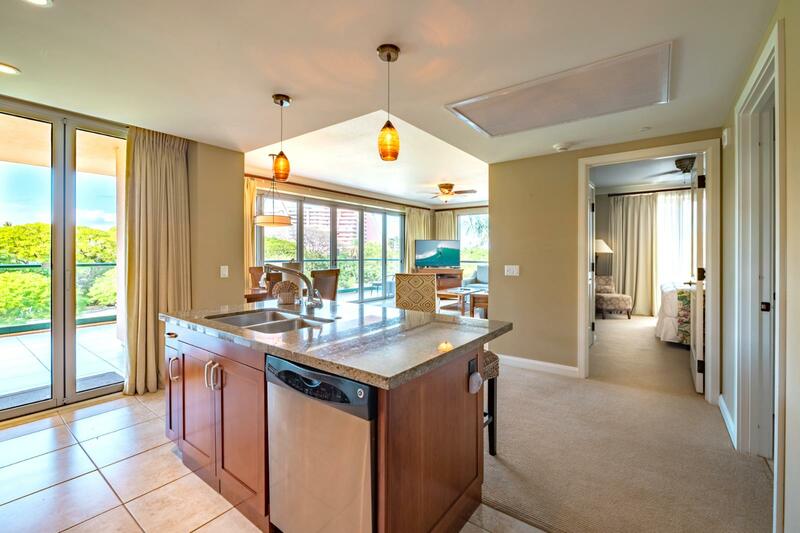 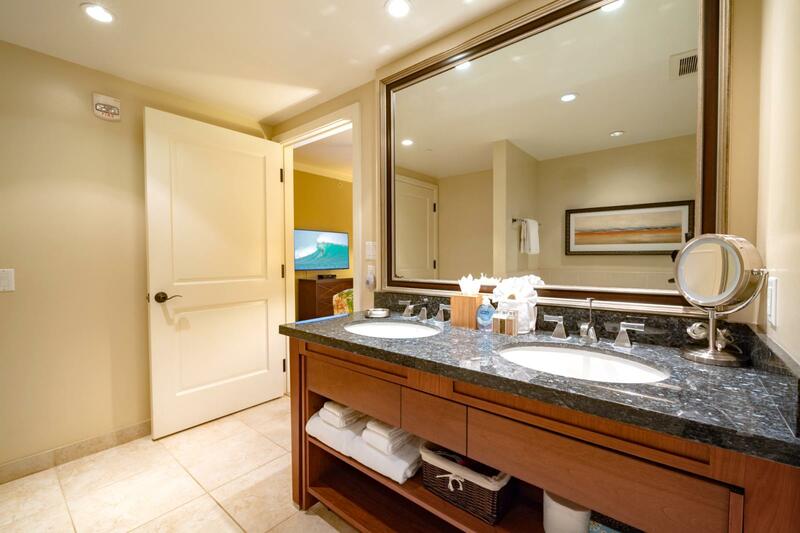 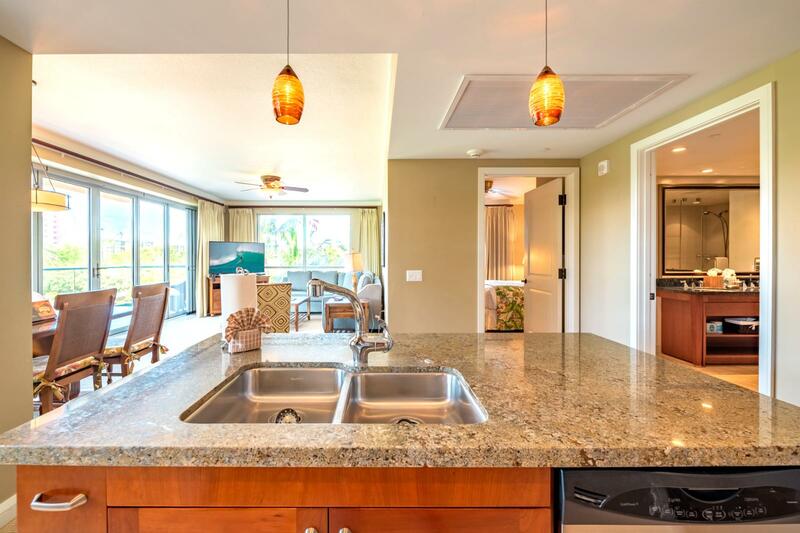 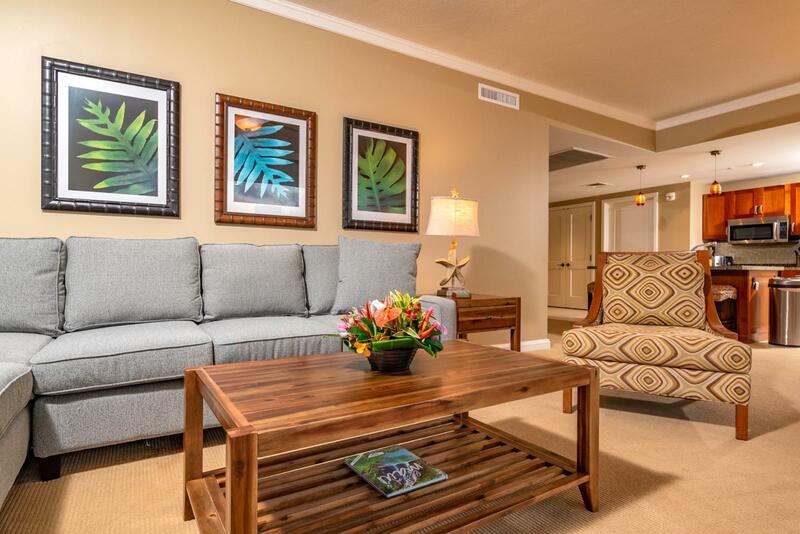 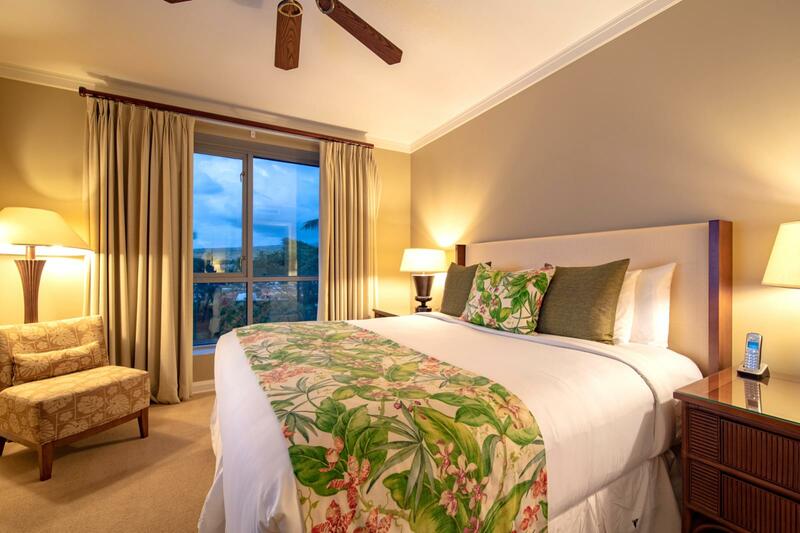 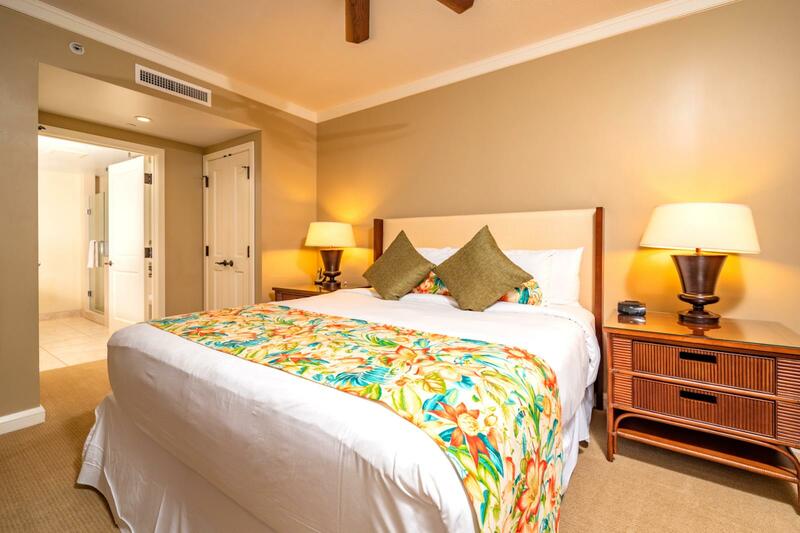 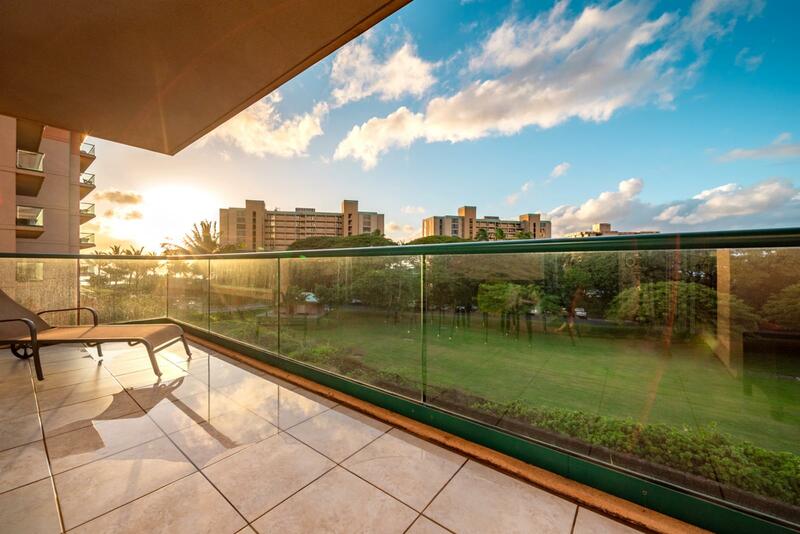 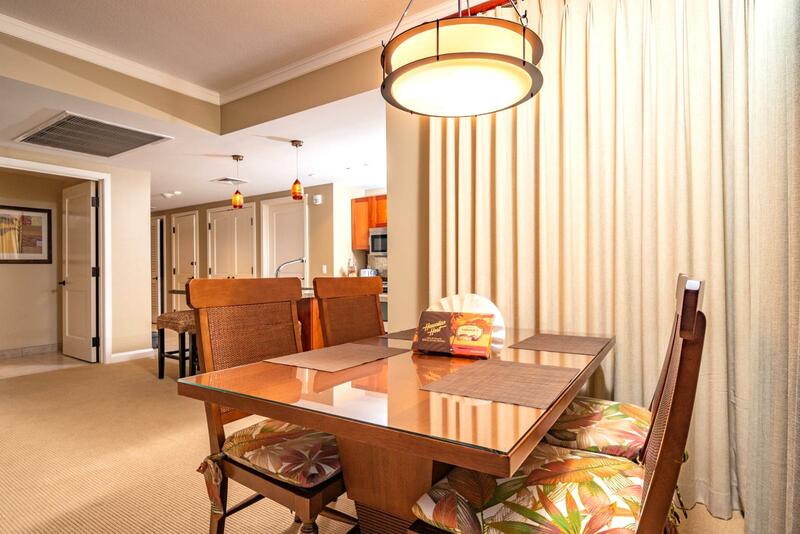 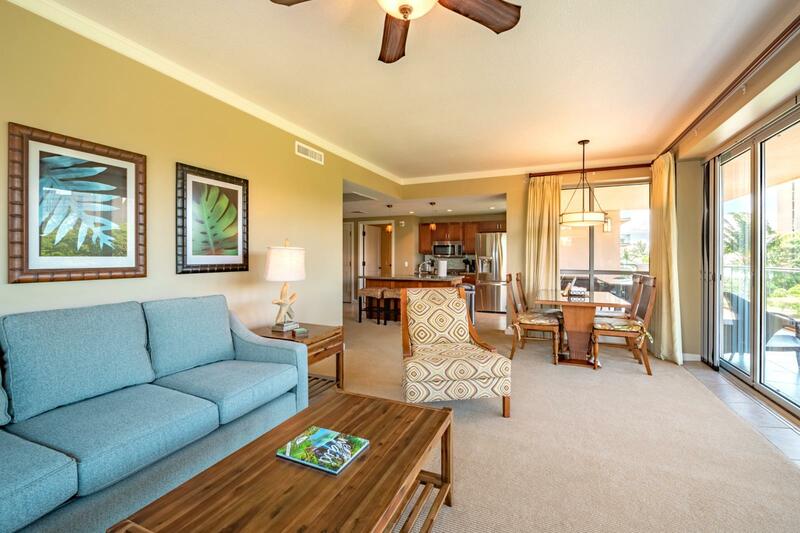 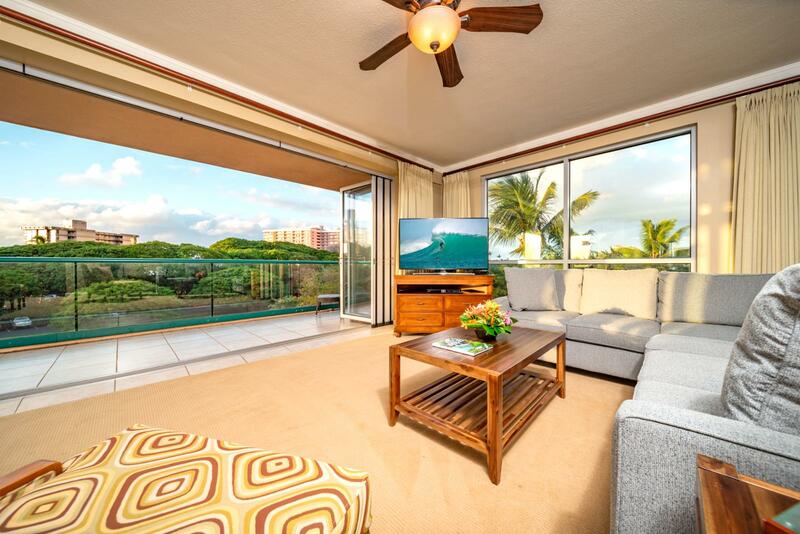 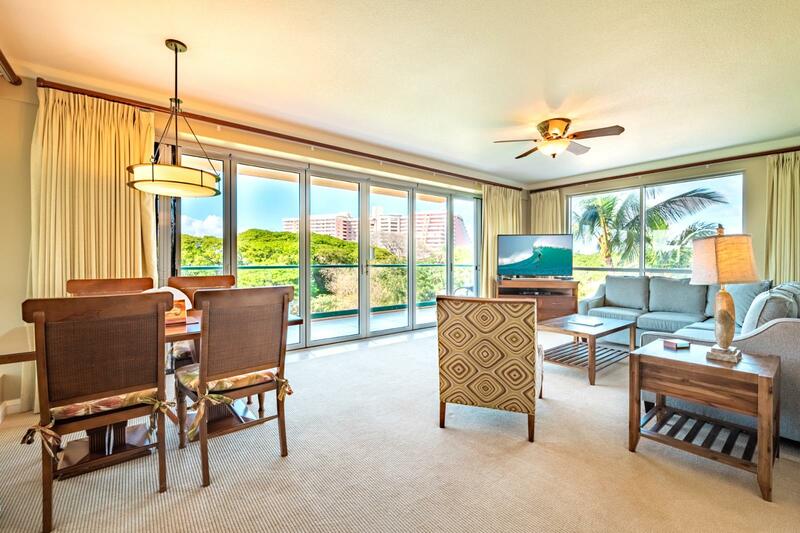 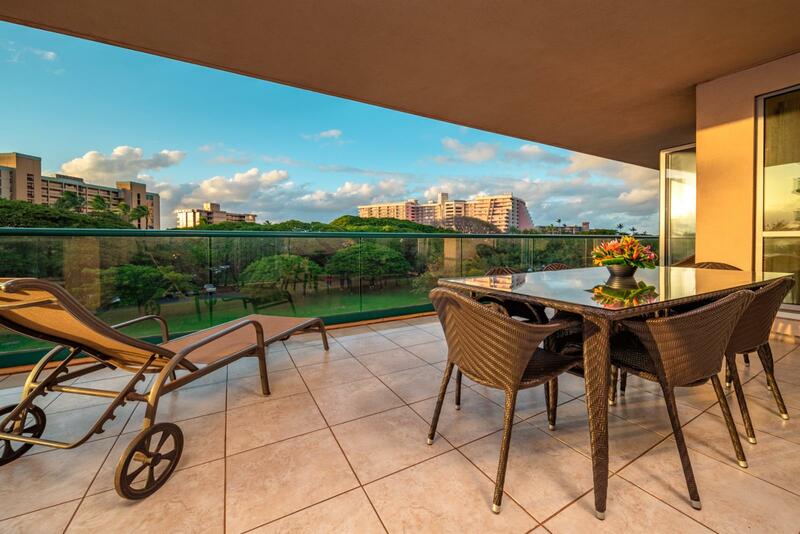 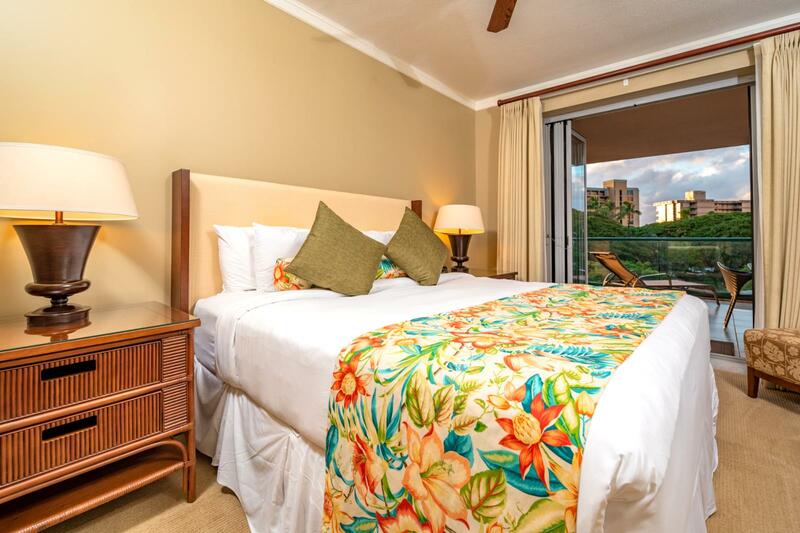 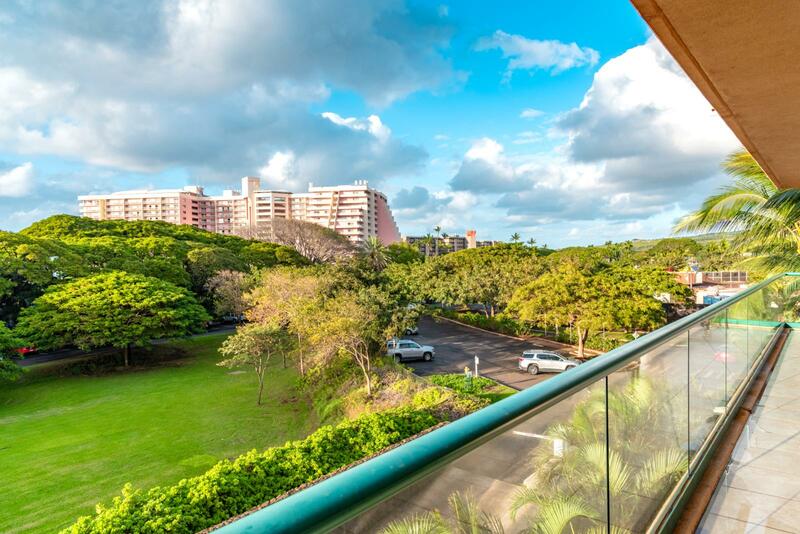 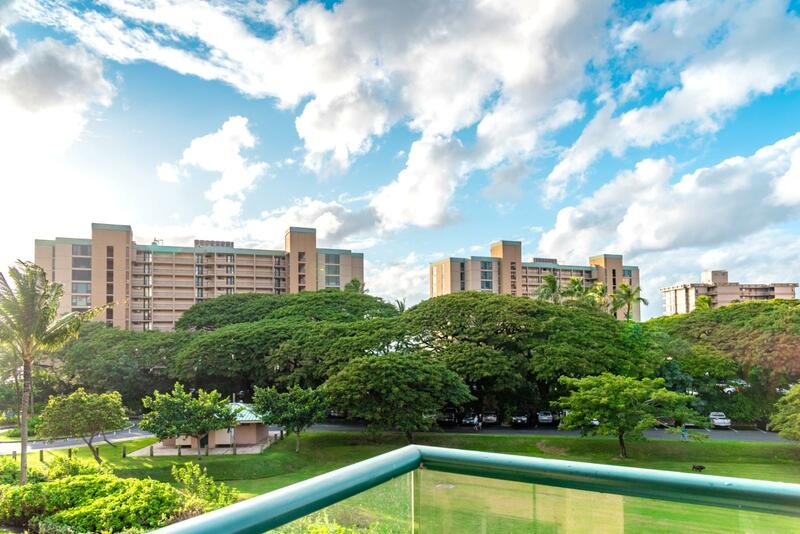 Bright sunsets and ocean views from Honua Kai Resort - Konea 334! 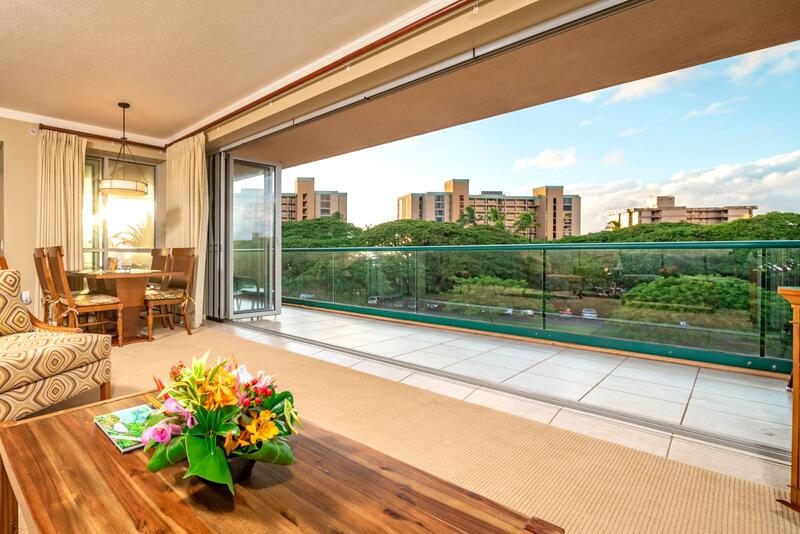 Massive oversized balcony complete with new furniture and all the extras! 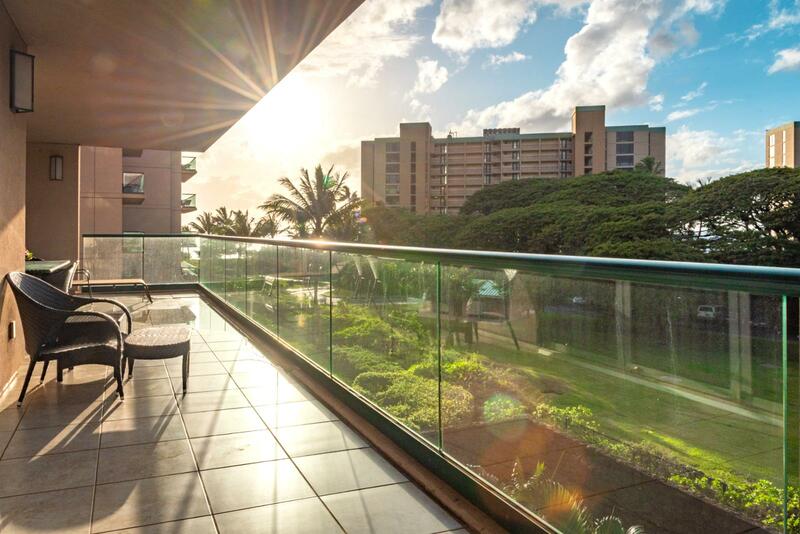 Luxury Nana door walls open wide for indoor and outdoor living at its finest! 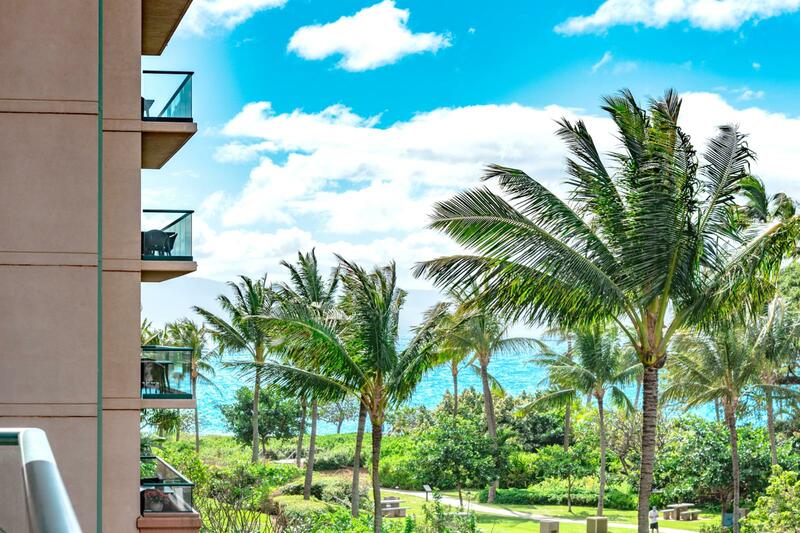 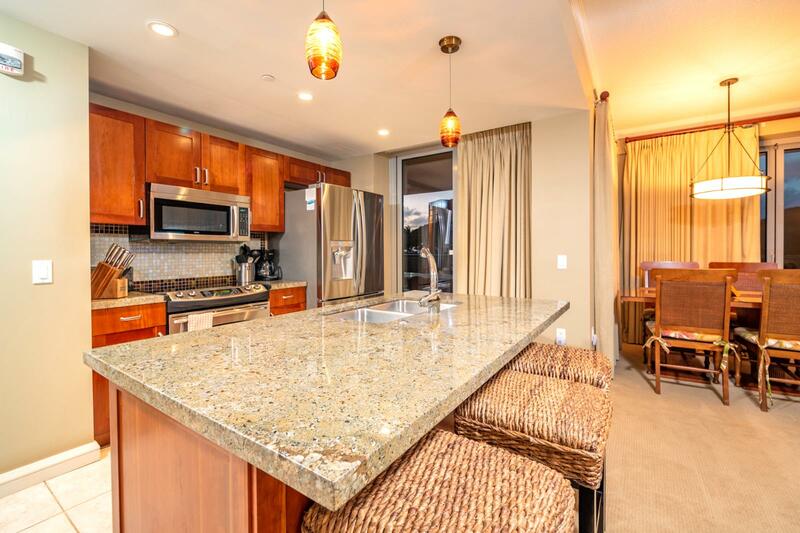 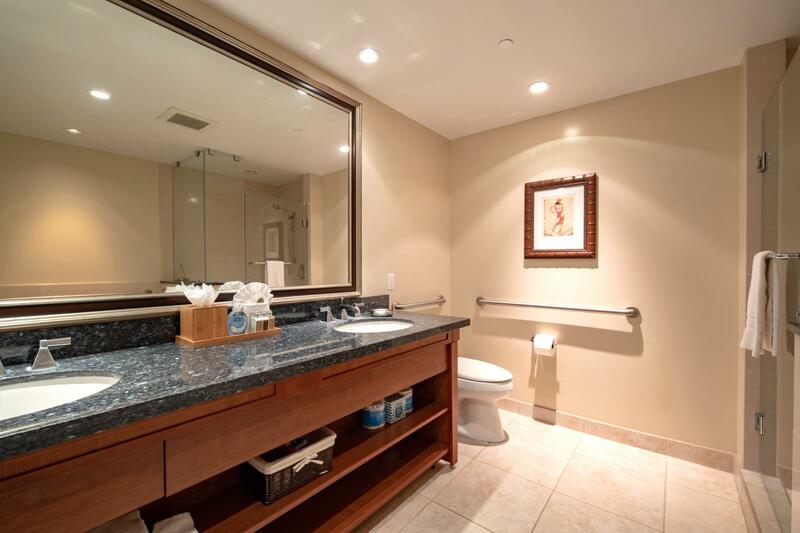 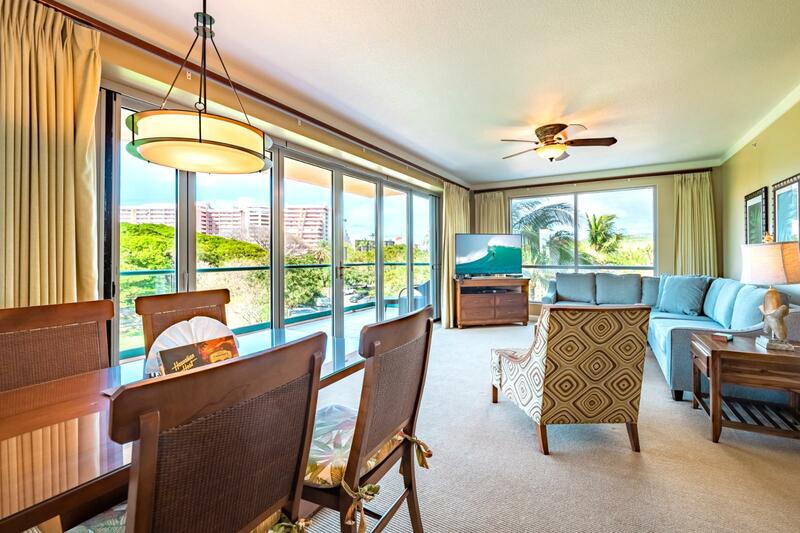 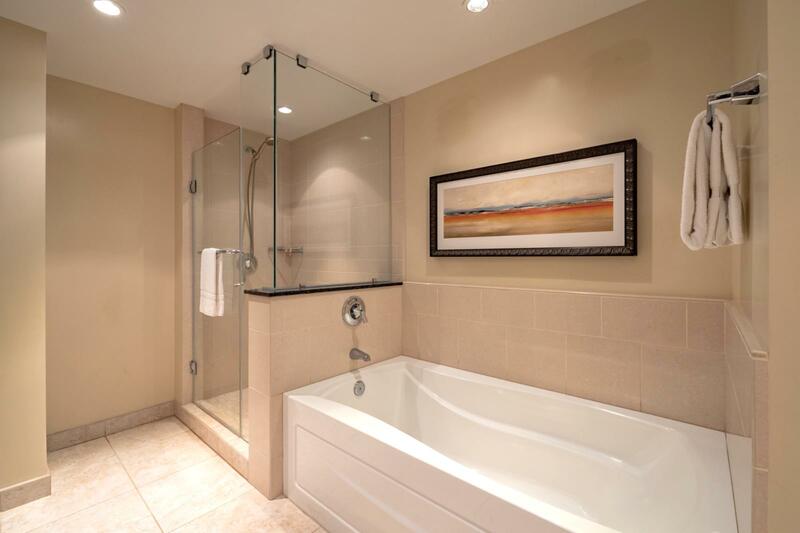 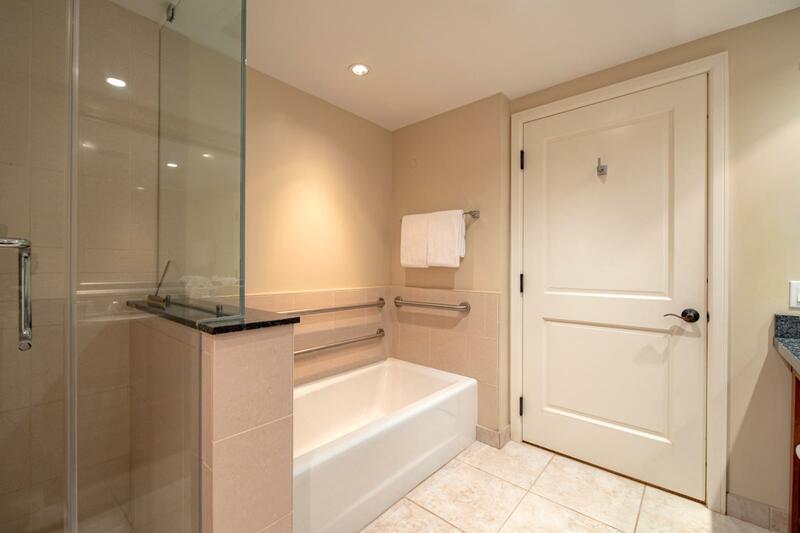 Welcoming views and wonderful ocean breezes! 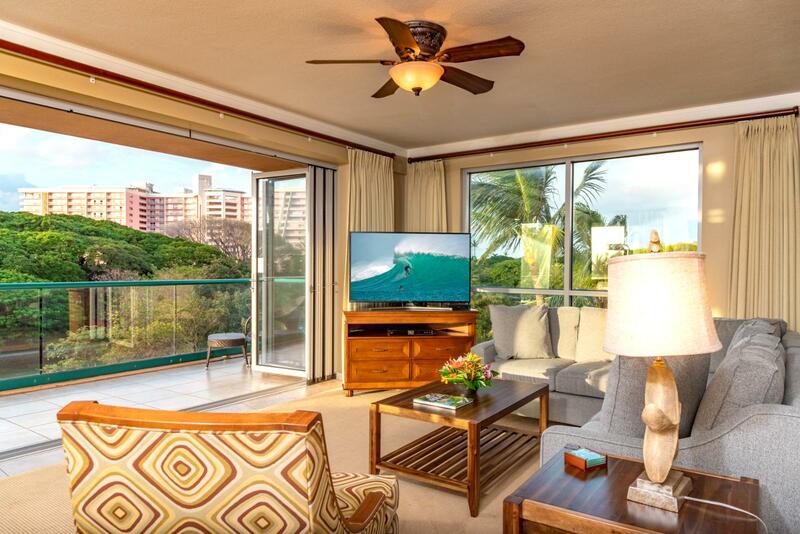 Beautiful mountain and ocean views ! 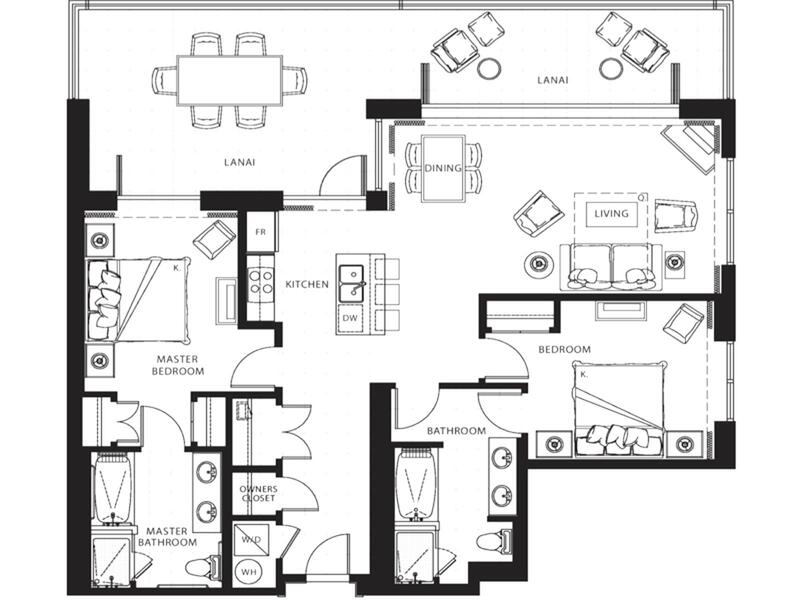 Oversized layout perfect for families! 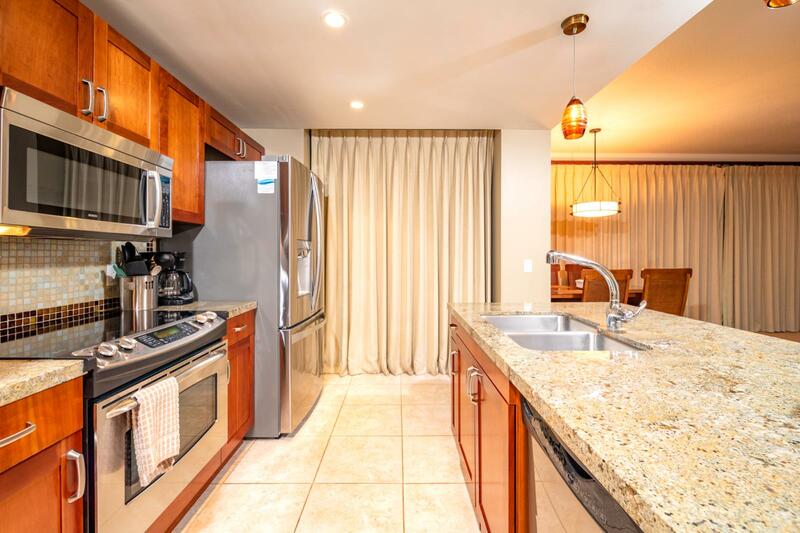 Large kitchen concept perfect for cooking nightly meals! 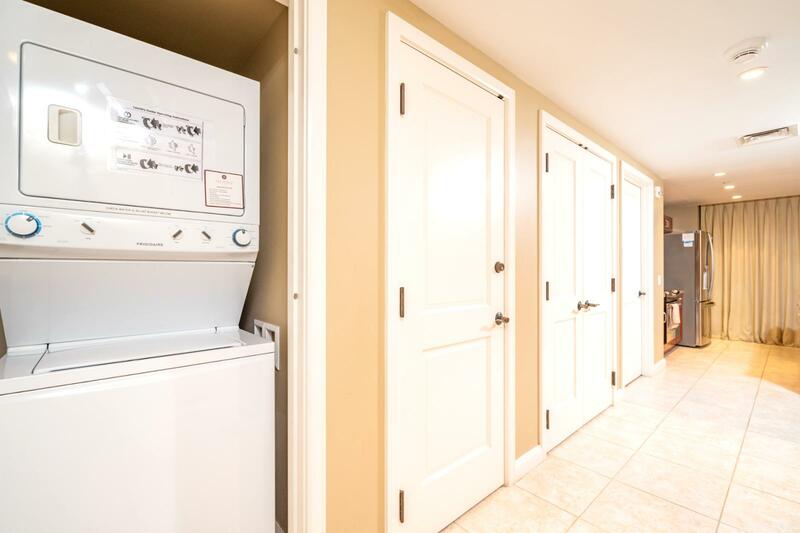 Washer and dryer in uni ready for your use!